We are just 7 days away from World Wrestling Entertainment (WWE) mega event WrestleMania. The heat of the grandest event in sports entertainment can be felt as we head closer to it. Ahead of WrestleMania 35, WWE has shared 60 secs video of their previous year flagship event. 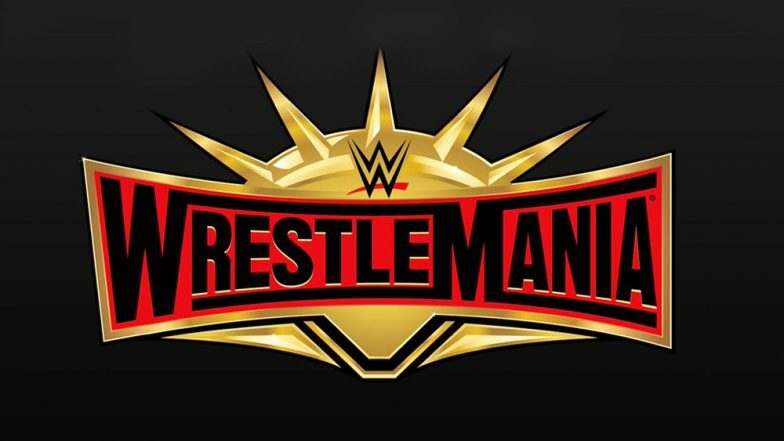 WWE WrestleMania 35, 2019: Date, Location, Match Card and Predictions. WrestleMania 35 will take place on April 7, 2019, at Metlife Stadium in East Rutherford, New Jersey. This time on WrestleMania we will see first ever Women's main event with Ronda Rousey defending Raw Women's Championship in a triple threat match against Charlotte Flair and Becky Lynch. Apart from this WWE has also planned to feature multiple celebrity involvement in the upcoming mega event. Famous American rockstar Joan Jett will perform her song 'Bad Reputation' live for Ronda Rousey ring entrance. Also, famous American comedian actor Colin Jost and Michael Che of Saturday Night Live are added in Andre the Giant Memorial Battle Royal. Will the Undertaker Appear at WrestleMania 35? The Deadman Could Show His Glimpse at the Grandest Event of WWE. WWE has officially confirmed that the most recognized wrestling star worldwide Hulk Hogan will be attending WrestleMania weekend. He is appearing in WrestleMania weekend first time after 2015 when he was apart of NWO reunion for the match between Triple H and WWE Hall of Famer Sting. This time he is most probably bought in the weekend to induct his old friend Brutus "The Barber" Beefcake into the WWE Hall of Fame. This year WrestleMania will bid goodbye to Olympic Gold Medalist wrestler Kurt Angle, as he will face his career last match against Baron Corbin. Whether 'The Undertaker' will appear in WrestleMania 35 or not, it's still a mystery. But one thing we can be assured of is that this year WrestleMania will enthral us with good wrestling actions. Stay tuned to our website-Latestly for more updates and news from World Wrestling Entertainment.